There are many examples and influences from lots of diverse sectors that emphasise the practical necessity of implementing sharing in our societies, from the religious and scholarly fields to grassroots movements and the business sphere. STWR will continue to highlight these many and various manifestations of sharing in the blogs and comments we post, but for now here's one example from the charity and NGO world. 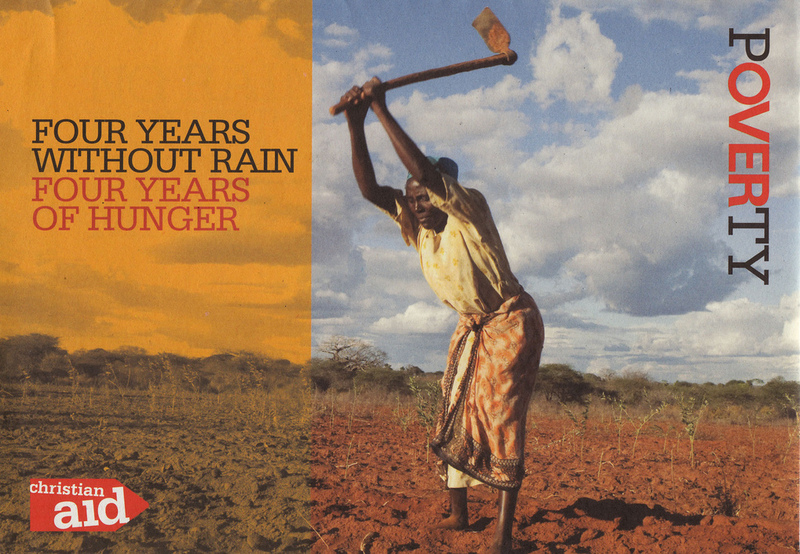 In Christian Aid's new strategy for 2012 called Partnership for Change, the need to share is centrally placed in their description of a sustainable world without poverty. Of their five ‘Strategic Change Objectives' outlined in their report [Partnership for Change: The Power to End Poverty], points three and four relate directly to sharing - ‘Fair shares in a constrained world', and ‘Equality for all'. As explained in a short video on their new strategy: "Our strategy responds to a changing world, a world in which advances in medicine, agriculture, finance and technology means that we now have the greatest opportunity to overcome poverty. Yet the will to share these resources with the poorest people on our planet is still lacking. Our goal is to bring people of all faiths and none together, to change the way that power is shared, and to transform our unjust world. "...Everyone should have the power to be able to live their life in all its fullness. To achieve this, we want to see a world where the Earth's resources are shared fairly between rich and poor, and where economic growth is sustainable and sensitive to the environment. A world where every woman, man and child is able to participate fully in the decisions that shape their future. And where everyone has the right to thrive, not just survive." See also Christian Aid's recent report [The Rich, the Poor, and the Future of the World: Equity in a constrained world] that argues for a more sustainable future in which the world's wealthy and middle classes take up a smaller, fairer share of its precious resources while the poorest take more.